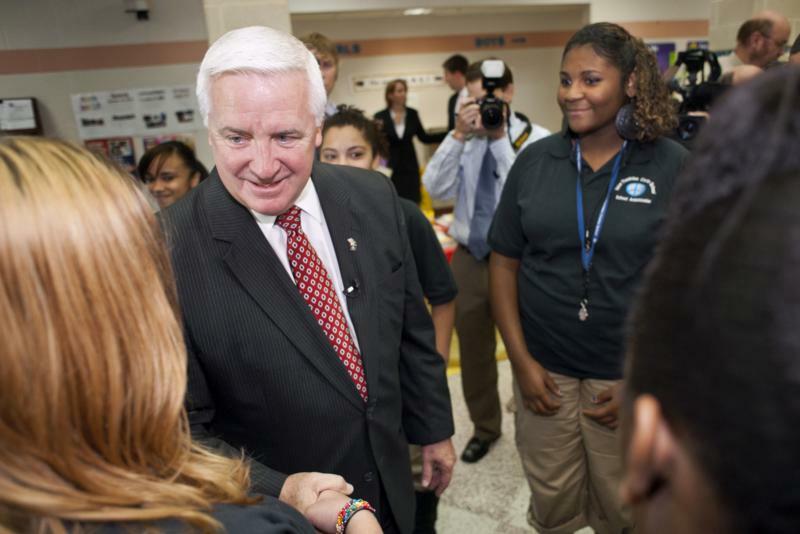 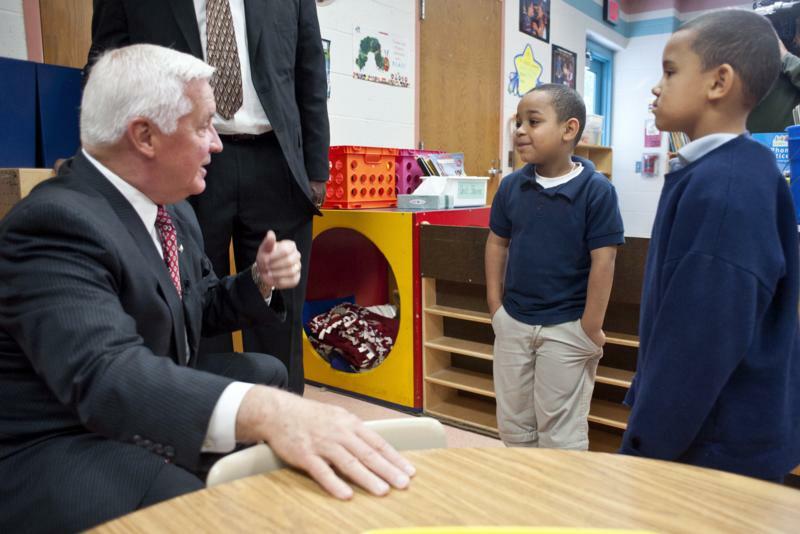 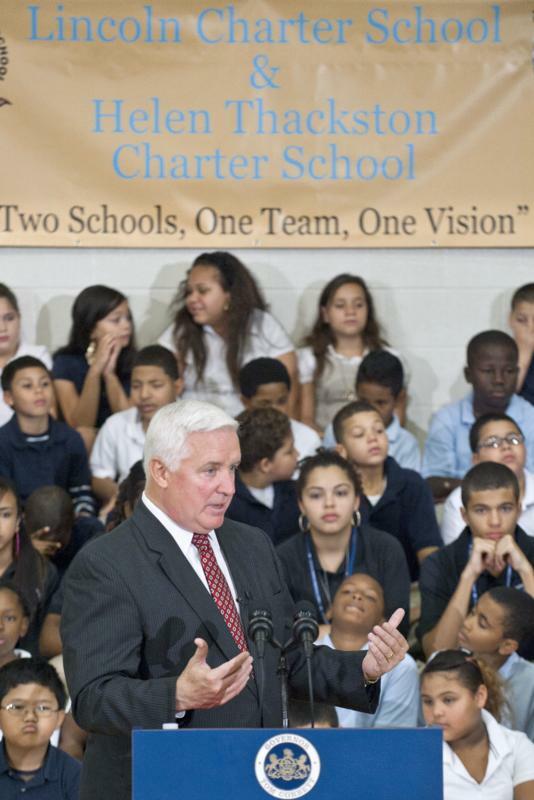 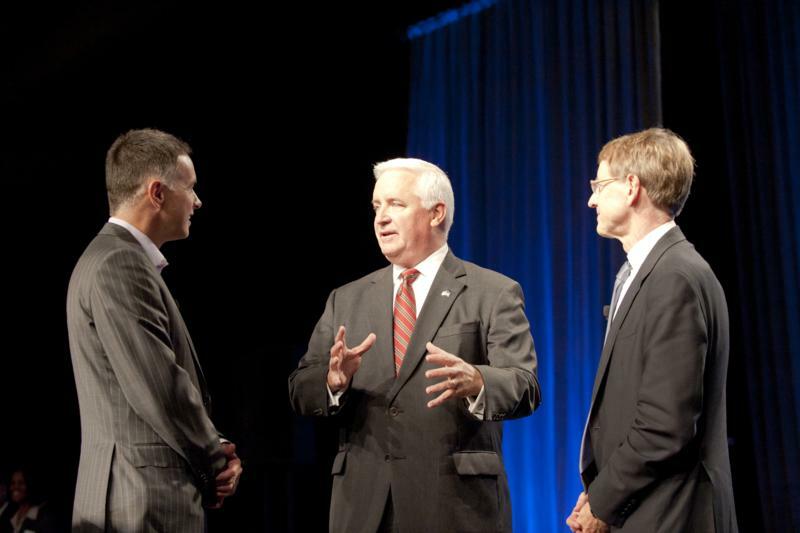 Governor Corbett tours Lincoln Charter School in York and outlines his initiatives for education in Pennsylvania. 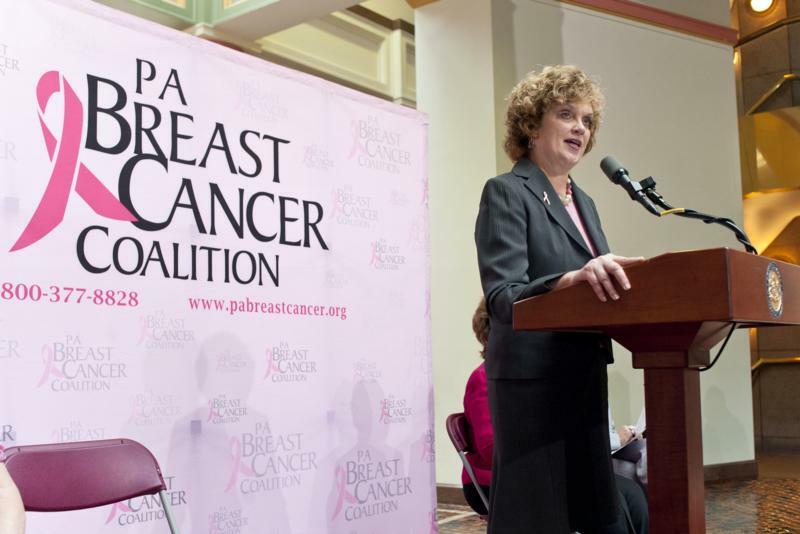 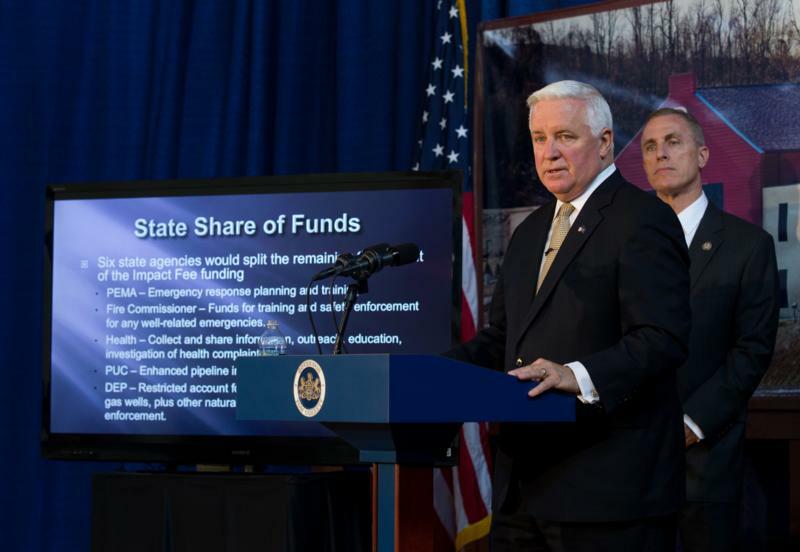 Attorney General Kelly announces criminal charges in "Operation Bread Winner"
Governor Tom Corbett announced his plans to implement numerous recommendations of the Marcellus Shale Advisory Commission, including changes to enhance environmental standards, an impact fee, and a plan to help move Pennsylvania toward energy independence. 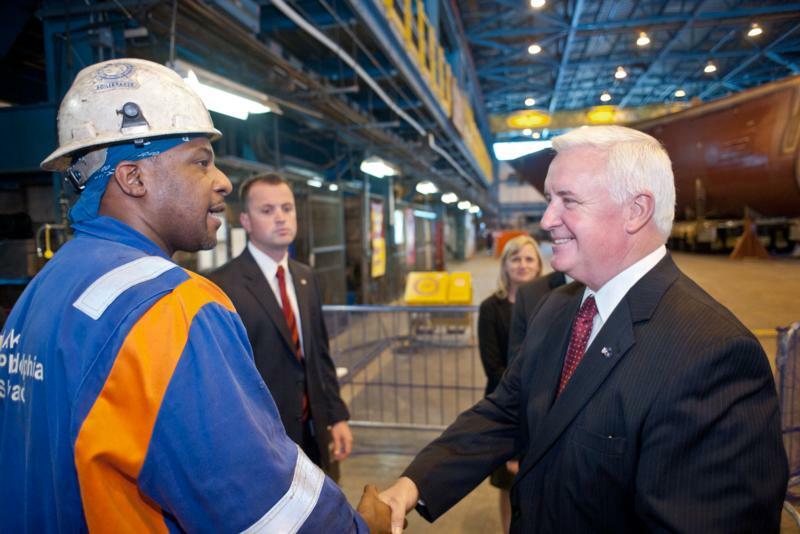 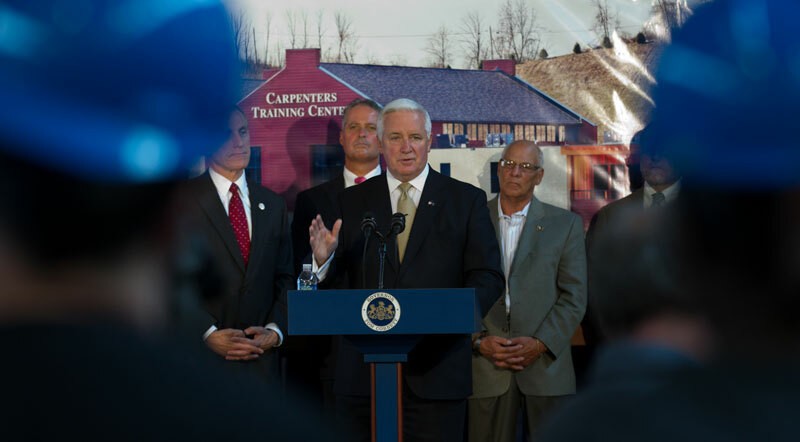 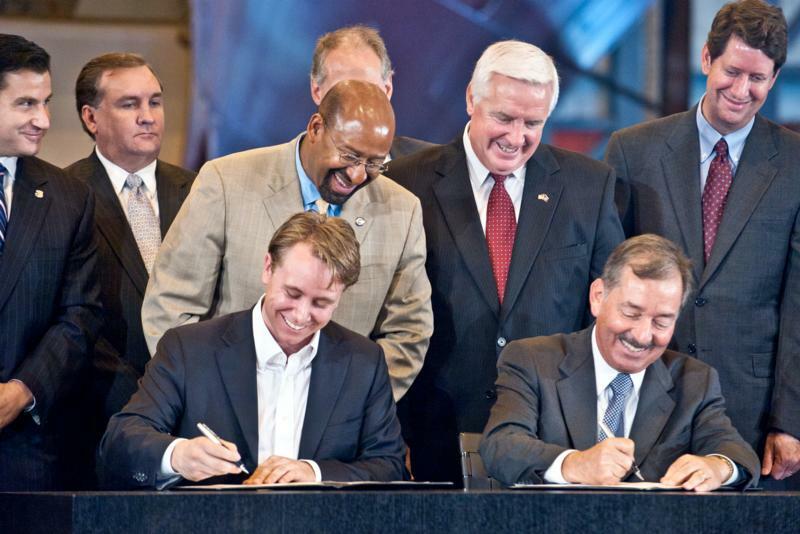 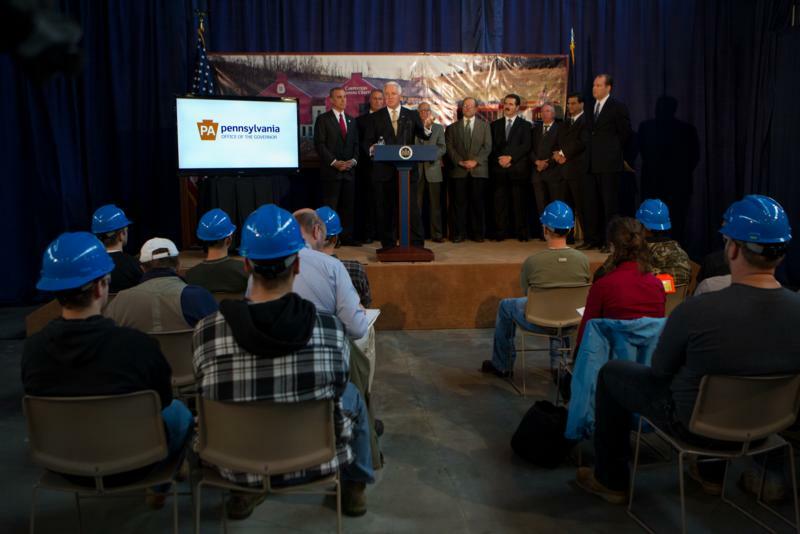 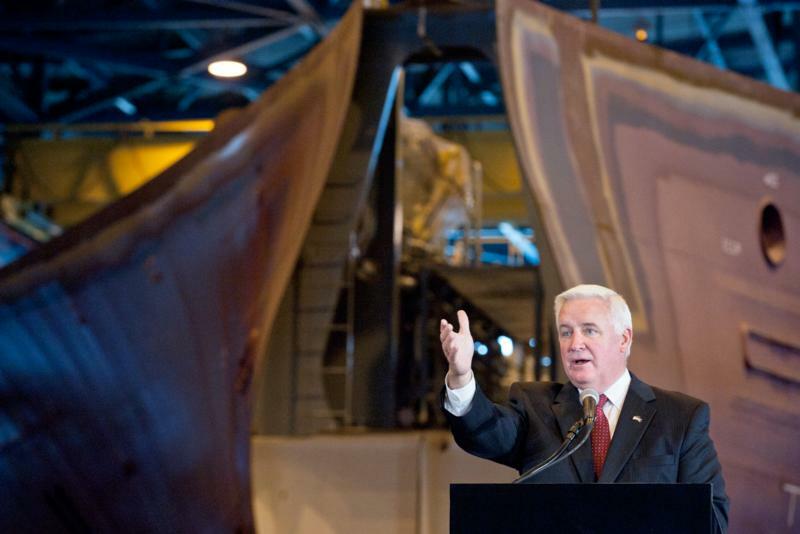 Governor Tom Corbett today praised a successful public-private partnership between the state, Aker Philadelphia Shipyard and the Port of Philadelphia that helped to keep the shipyard open and building ships. 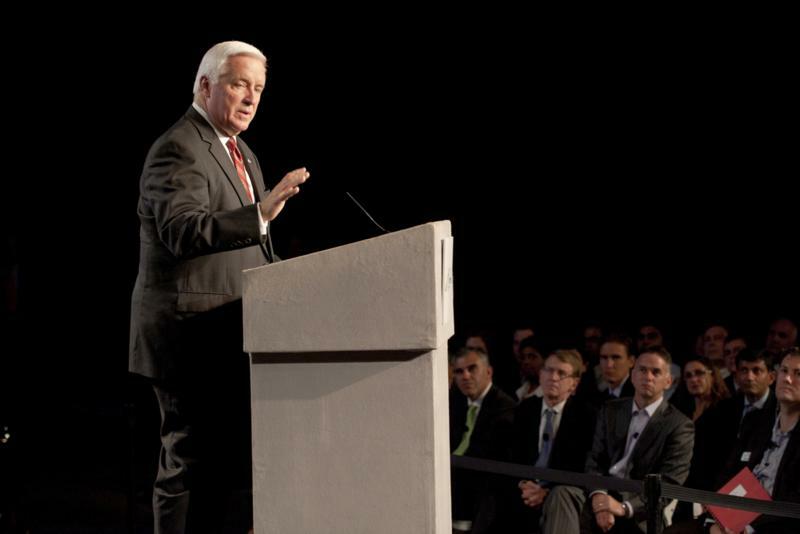 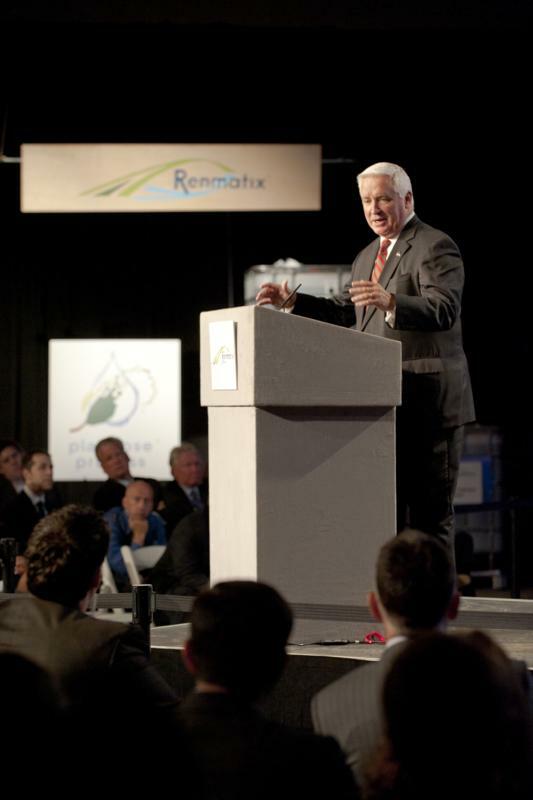 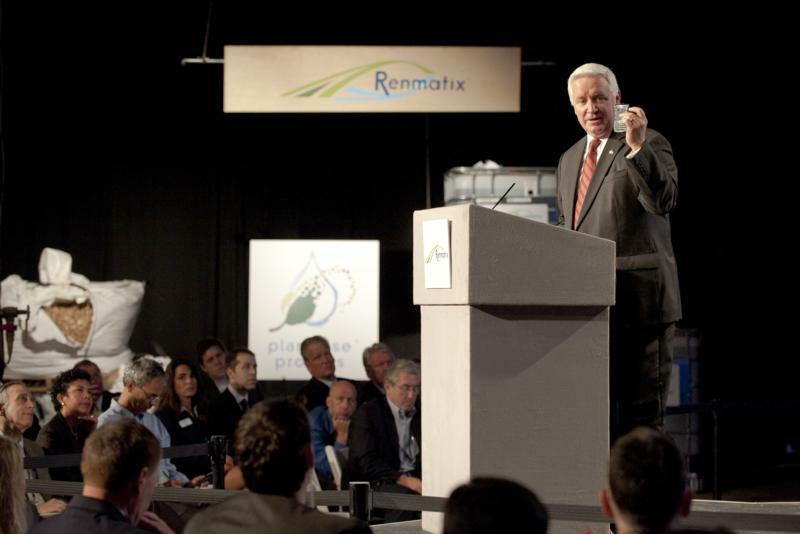 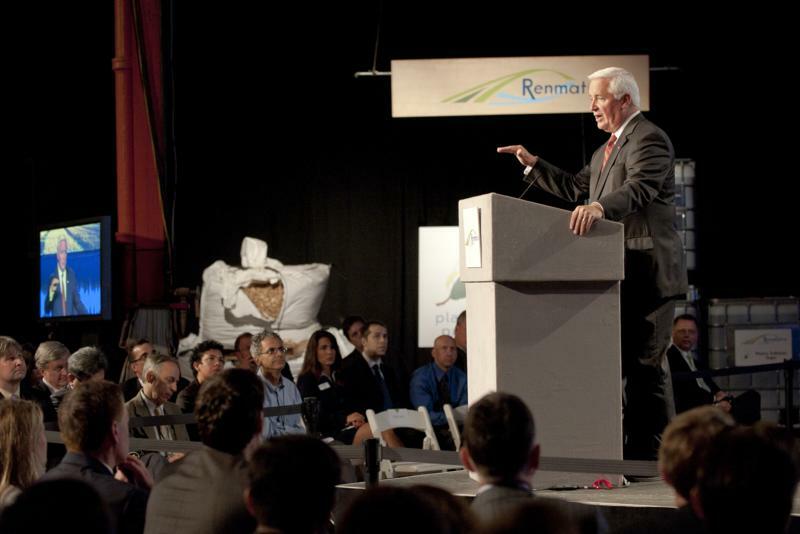 Governor Tom Corbett today announced the creation of 150 new jobs in the Philadelphia area due to the opening of Renmatix, a leading producer of cellulosic sugars for the global renewable fuels and chemicals markets. 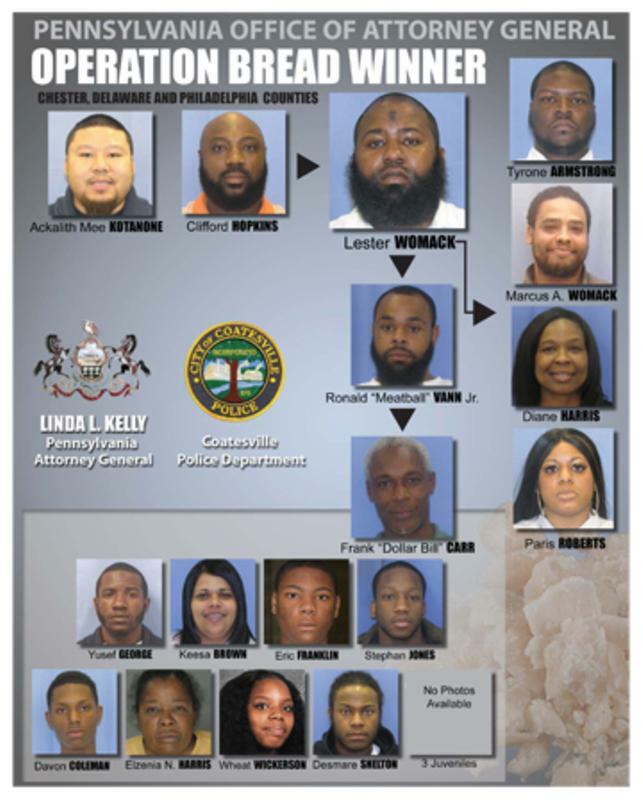 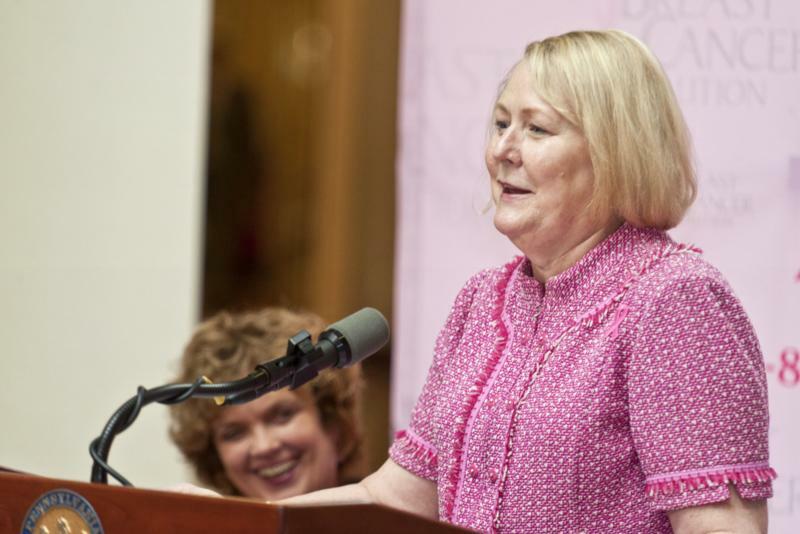 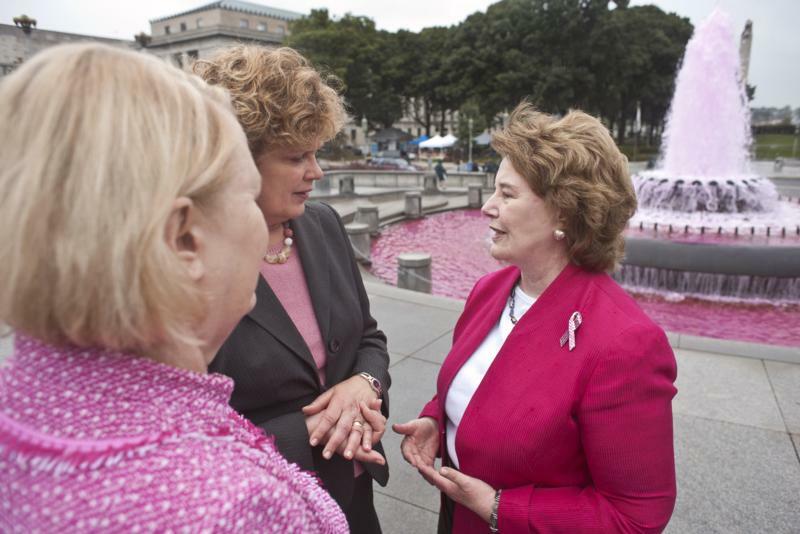 Help Put An End To Welfare Fraud.